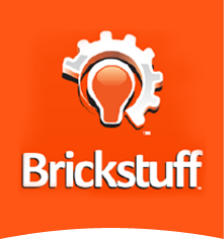 Brickstuff Resellers - Brickstuff-- Small Lights for Big Ideas! As our business continues to expand globally, we are working to build relationships with a number of leading retailers and resellers. Please visit and support our resellers, and let us know if there's a favorite shop of yours that you'd like to see carry our products! ​Are you interested in becoming a reseller yourself? Check out our Reseller Opportunities page for more information.